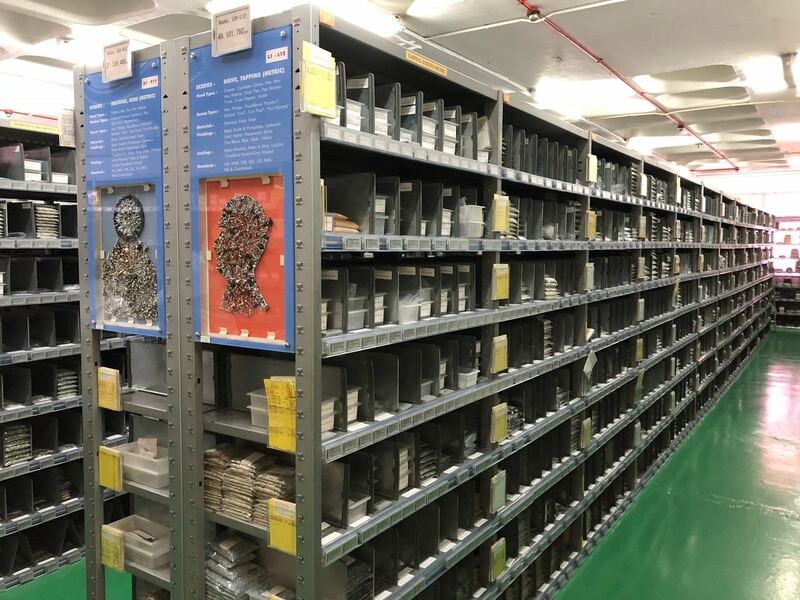 DIGI Singapore has successfully introduced a complete makeover with ESL installation to replace the former paper-based labelling system for EXIM & MFR warehouse company. 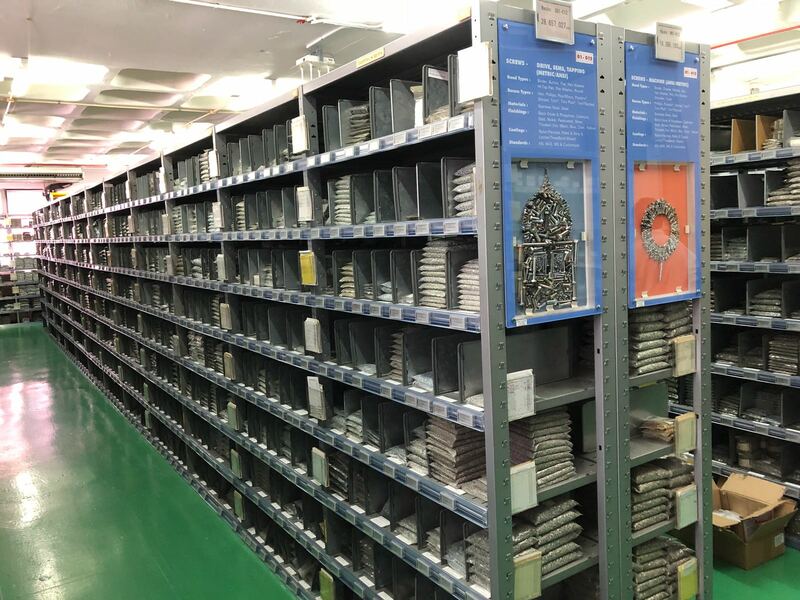 Their warehouse house more than 7000 different parts that require a manual update for inventory and product information. Updates of product inventory are now done via DIGI’s T@POP’s Central Monitoring System (CMS). ”. It allows operators to manage every in-store transmitter and ESL remotely at the back office. Through the incorporation of ESL, it has significantly reduced the overall manpower and time required for manual labelling. The installation of ESL translates to reduced time for paper tag design, print and cost for label printing. Operators can now deploy manpower to other aspects of the operations, improving the overall productivity. The use of electronic tags also translates to reduced logistics costs for businesses. It not only reduces human error but also further improves the efficiency of logistics staff operations.